New South Wales, Australia native, singer-songwriter Alexandra has been immersed in the creative world for most of her young life, expressing herself through various art forms like dance, drawing, photography, and writing. 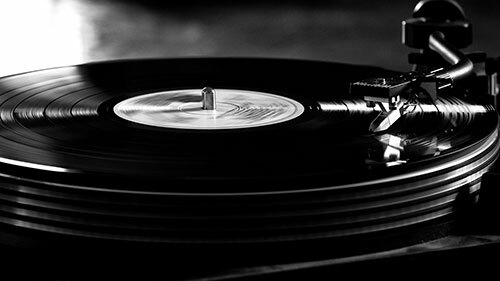 But the abiding passion that drives her is music. 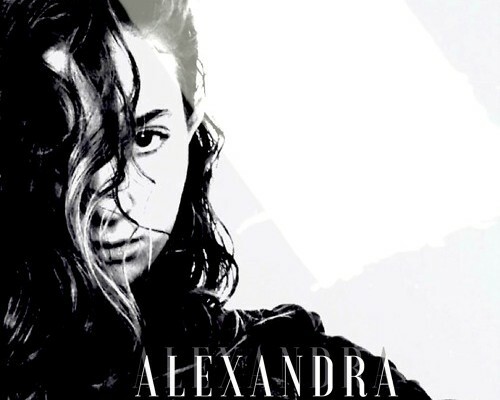 Alexandra’s mission is to filter the timeless quality and appeal of her musical inspirations through her material and translate her personal thoughts and experiences into a universal understanding. She’s introducing herself to the world with her fresh single Criminal, produced by American award-winning producer Keith Olsen, which shows off her bold and assured voice. With a love of the rock, pop, and hip-hop genres, Alexandra gleans elements from each and molds them into her own sound. If you like what you hear, make sure to check her out on Facebook by clicking here & follow her on Twitter by clicking here.